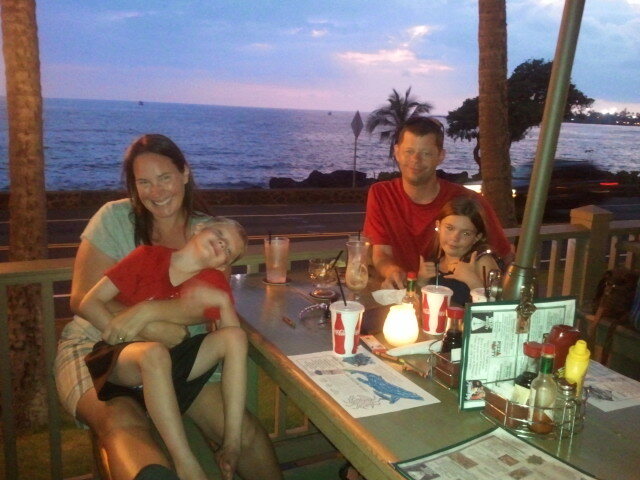 Last night in Kona required a visit to Humpy’s! Well, after 2 fantastic years, we left the Big Island on June 14, 2013. It was a great place to be, but in the end, not a great place for us to earn a living. But we haven’t given up on travel and fun, so we departed for Chiang Mai, Thailand, where we stayed from June to December. After a 1-month visit back to the States, we came to Malaga, Spain in January 2014, and we’ll be here until about April.